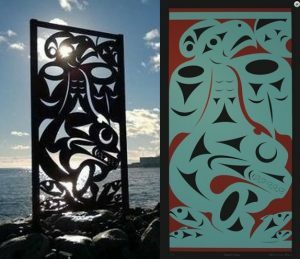 The foundation for this work is an iron sculpture known as “The Salish Sea”. This is located in Victoria, British Columbia, Canada. 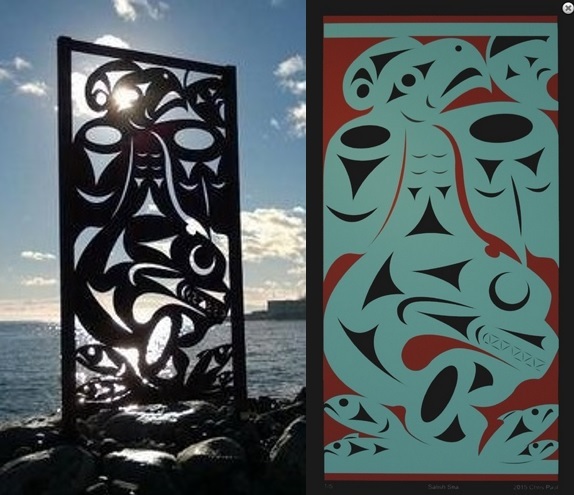 Although the object in the top right hand corner was originally “The SUN” , the source of energy to the life on earth, North American “Coast Salish” Artist Chris Paul, was asked to consider and support an alternate interpretation, where the object represented a comet, the bringer of the original “seeds of life” to the Earth. The work donated to Cambridge is a giclee of this image. 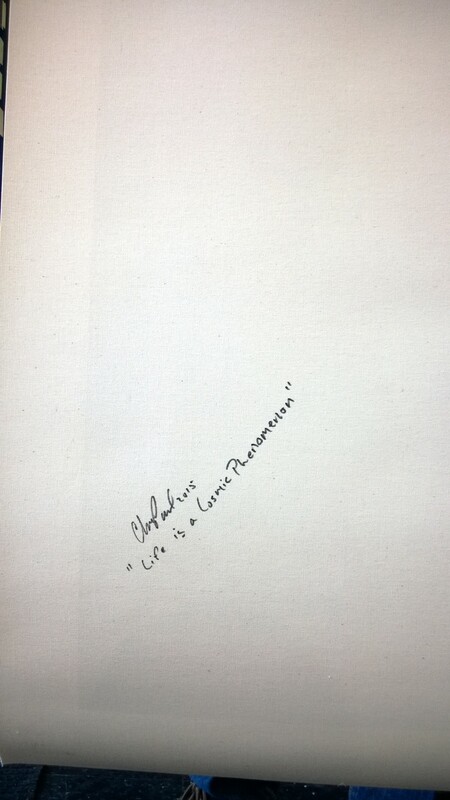 In fact it is the “artists proof – 1/1” signed inside at the back “Chris Paul – Life is a Cosmic Phenomenon “. 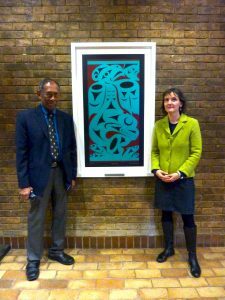 So it now hangs in Churchill College symbolizing the Hoyle-Wickramasinghe hypothesis that “Life is a Cosmic Phenomenon” . Astrobiology and especially the Hoyle-Wickramasinghe Model of Panspermia. The giclee itself depicts existing life on earth welcoming new life coming in bound to earth on a comet. 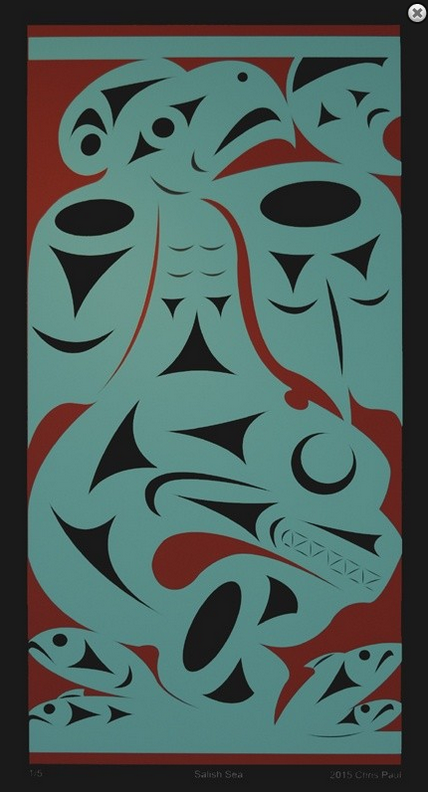 The herring, the salmon, the orca and the thunderbird reach up to the sky and to the comet. 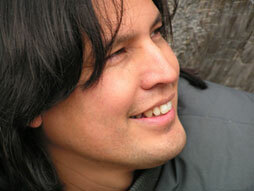 Of course, as the Coastal Salish Nation believe, life arrives at the Salish Sea. the human consciousness change in 2013 when the NASA tagline moved from the “Search for Water” to the more challenging task of “Starting the Difficult Endeavor of Seeking the Signs of Life”. Professor Sara Seager, astrophysicist and planetary scientist at MIT and a pioneer in the vast world of exoplanets was asked the following question in a Twitter conference Nov 18, 2014 (note : she is on a quest for the holy grail: another Earth). Question: What excites you the most about the search for life? and what do you think we will find over the next 10 years? Answer: The fact that small planets litter our Galaxy. We just have to build the right space telescope(s) to find them. Embarking on the “real search for alien life” by being the first generation capable of finding signs of life. 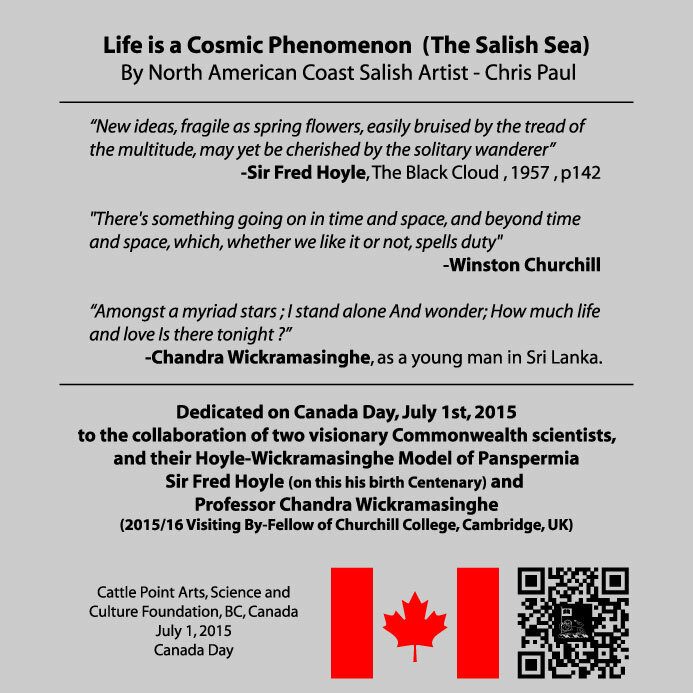 In summary, the Sir Fred Hoyle Centenary Project is a gift to Churchill College, Cambridge of “Life is a Cosmic Phenomenon” by Coastal Salish Artist Chris Paul. 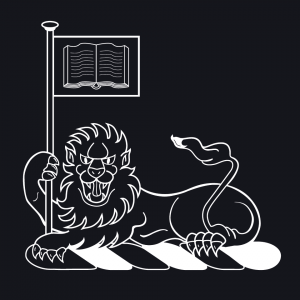 Professor Chandra Wickramasinghe (2015/16 Visiting By-Fellow of Churchill College). The inauguration was held in Cambridge, UK on Canada Day, July 1, 2015. 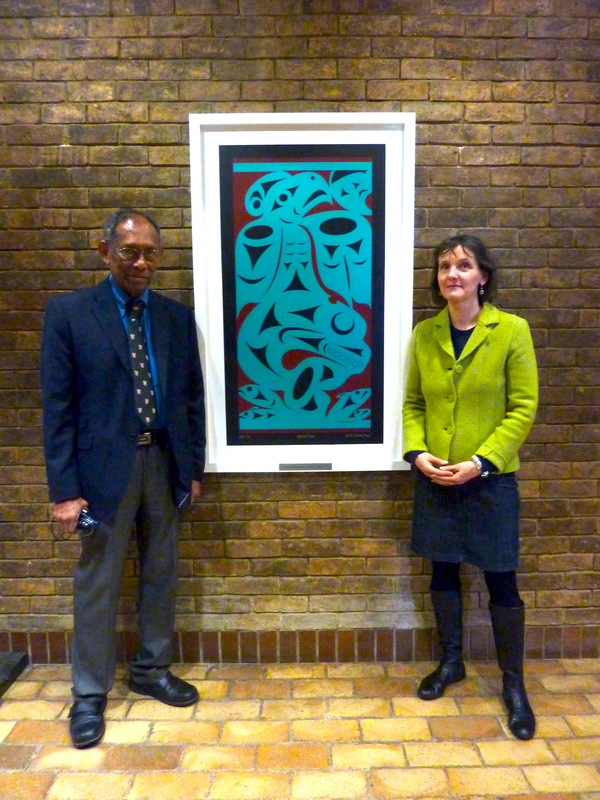 Canadian, Dr. Anita Herle, Senior Curator and Anthropology Reader in Museum Anthropology at the Museum of Archaeology and Anthropology, University of Cambridge, UK presents “The Salish Sea” to Professor Chandra Wickramasinghe of Churchill College, Cambridge.